Increasing numbers of us are being struck by a sense of wanderlust. We are increasingly exposed to the beautiful locations the world around us has to offer thanks to easier access to information online and more regular exposure to our friends and family members’ holiday snaps through social media. So, it’s not all too surprising that many of us are itching to grab a backpack and set out on a grand adventure, packed to the brim with activities to remember. 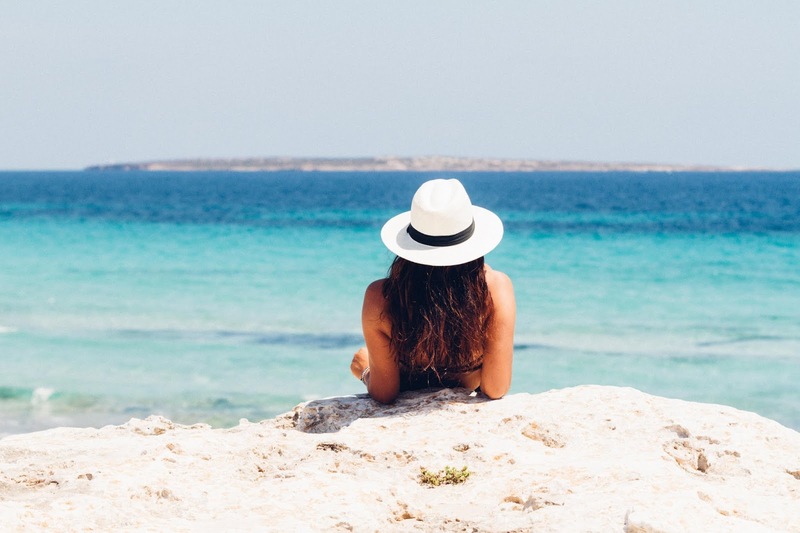 But while this can all be very exciting and fun, it’s also important to remember that vacations for the sake of pure relaxation and recuperation are still an option that can prove extremely comforting and rewarding. There’s nothing quite like getting away from home and the home environment to really take a break. So, what can you do to make sure that your next getaway is as comfortable and laid back as possible? Here are a few ideas to get you started in the right direction! So many of us opt to go half board or self-catering in order to save a little money. But going all-inclusive is a luxury that is more than worth the cash you’ll hand over in exchange for it. Heading to a complex with an all inclusive package will mean that you don’t even have to give food or drink a second thought. It will literally be ready and waiting whenever you want to indulge. You don’t have to head to the store. You don’t have to cook. You don’t have to clean up. All of this is taken care of for you! It’s also a great opportunity to taste some real local cuisine and immerse yourself a little deeper in local culture! *This is a partnership post. If you want to go all out in regards to relaxation, you could book a spa break. This will see you jet off to a destination that will ease your worries and tensions away. You can sit back and relax in cosy gowns and slippers. You can swim around in warm waters. You can receive whatever treatment you feel like - whether this is a massage to work out knots or a facial to give your skin a fresh glow. This is a truly indulgent experience that you should try out at some point or another during your lifetime. Sure, it’s a good idea to be a little organised if there are set things that you want to do or see while you are away. But don’t be too set on a schedule. Sometimes you might find that you’d rather spend a day relaxing by the pool rather than trekking through stores, museums, or local wilderness. Use any plans as a guideline rather than an absolute must that must be adhered to at all costs. Sure, it’s a good idea to fit some sort of activity into your getaway. But if you’re looking to truly chill out, the above advice should help you to have a great time away and return home feeling like a whole new person!